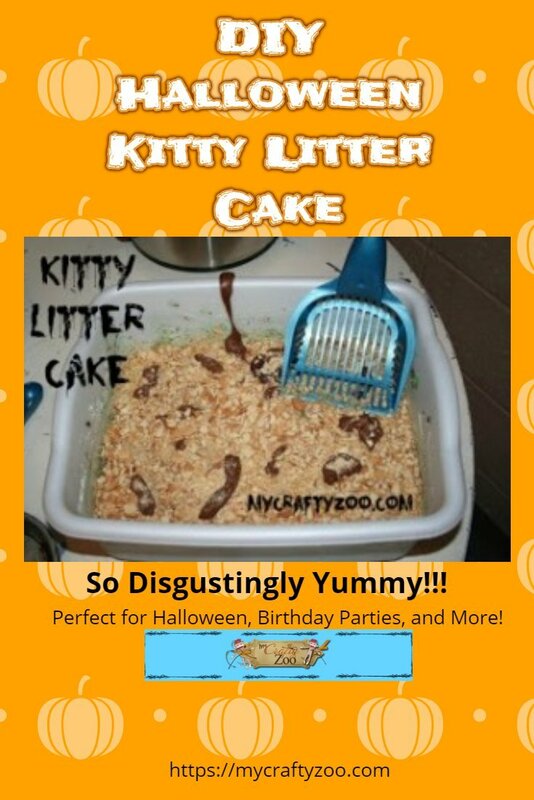 This Kitty Litter Halloween Cake is sure to thrill and disgust any guest! And it tastes delicious! Not much talent needed, it's super easy to make!